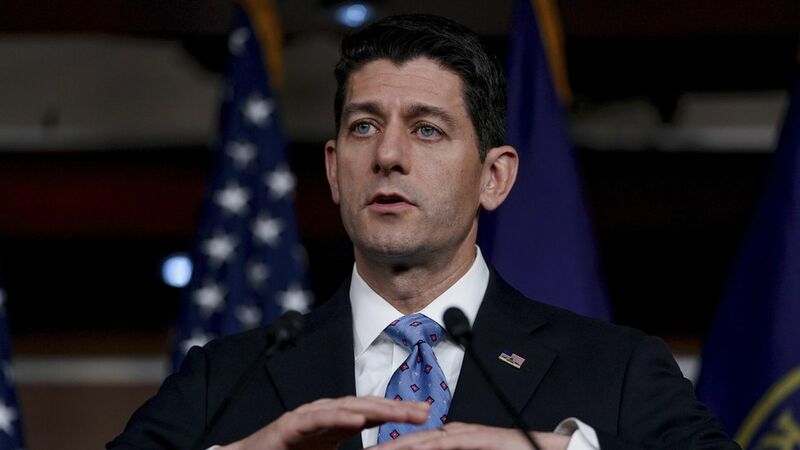 House Speaker Paul Ryan told investors Thursday that Congress will move up its deadline to raise the debt ceiling to avoid an economic default, reports AP. Congress was initially expected to vote on the debt limit this fall. Timing: His reassurance comes a day after Treasury Secretary Mnuchin warned that Congress needs to vote to raise the nearly $20 trillion ceiling before their August recess.